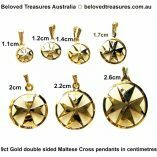 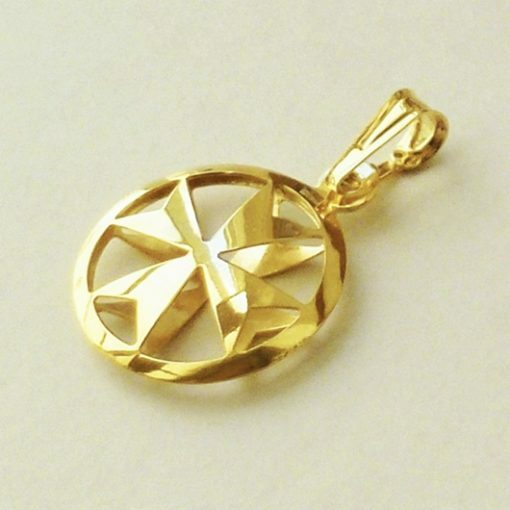 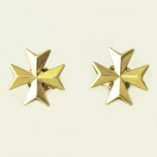 9ct Gold Maltese Cross double sided pendant 1.7cm. 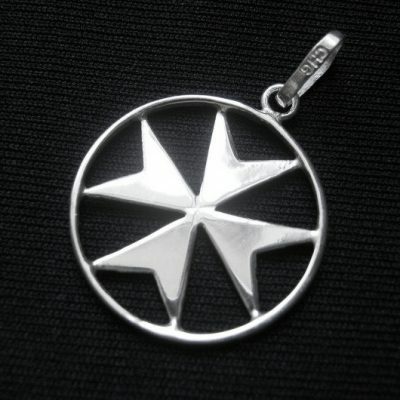 Made in Malta. 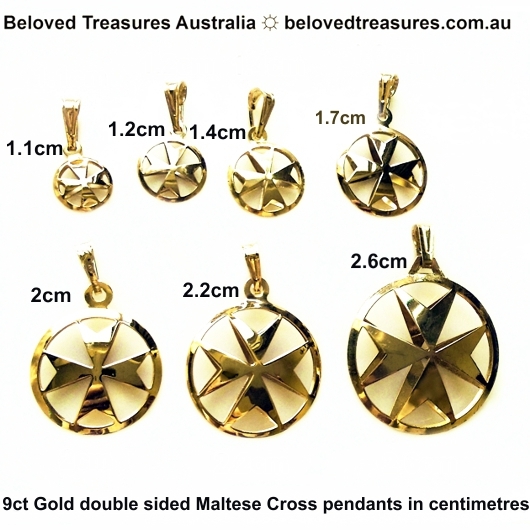 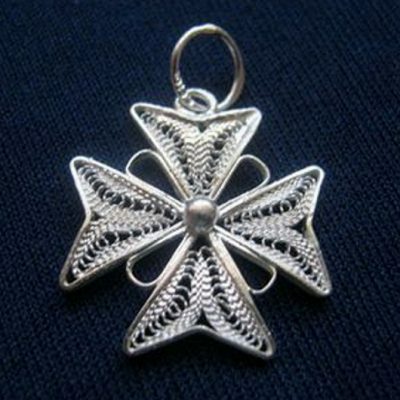 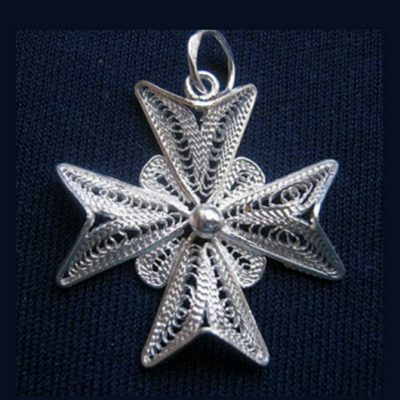 9ct Gold Maltese Cross double sided pendant 1.7cm (104018). 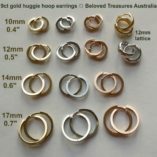 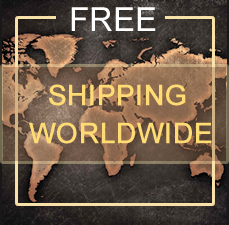 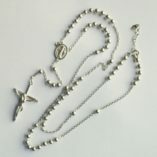 Size: 17mm or 0.7" (h) plus 8mm bail x 16mm (w) x 4mm (d). 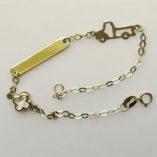 Hallmark 375 and the makers mark.